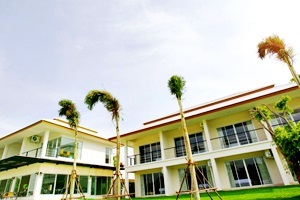 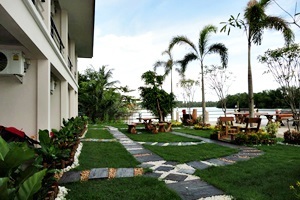 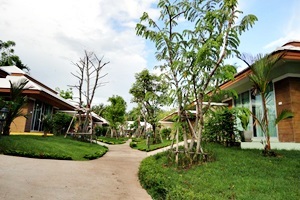 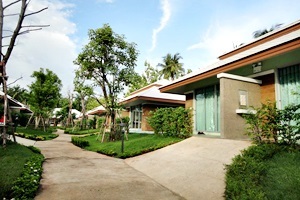 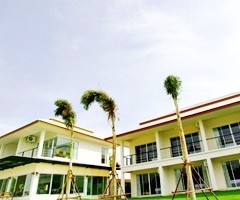 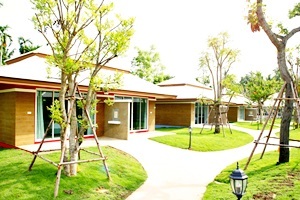 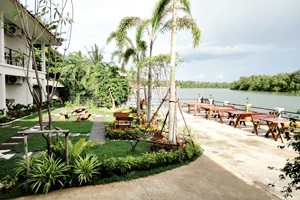 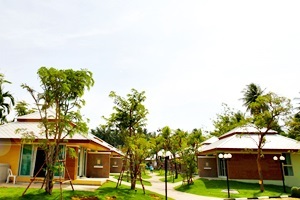 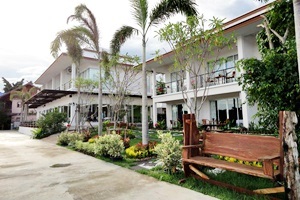 Nopparat Garden Resort Samut Songkhram Address : 25/2 Moo 9 Ban Prok, A.Muang Amphawa Samut Songkhram 75000 Thailand. 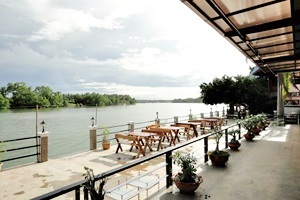 Nopparat Garden is a resort and restaurant at Amphawa, situated right next to the Mae Khlong River where you can relax and enjoy the beautiful scenery of the river.We take pride in being environmentally friendly, on top of our high regards for customer satisfaction. 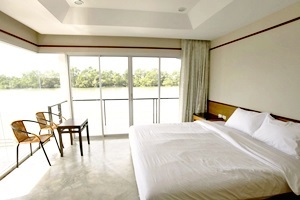 With the infamous Amphawa Floating Market a mere 2km away, you may choose travel to the market via car, or by using our cruise services (for further information click here).